Category winners were determined by a runner’s best three performances. Full standings for the 2012 series are linked here. While the local x-country running season has come to a close, the GPRC Wolves X-country team has two more races left: the ACAC Championships in Camrose on October 27 and the CCAA Championships in Montreal on November 10. 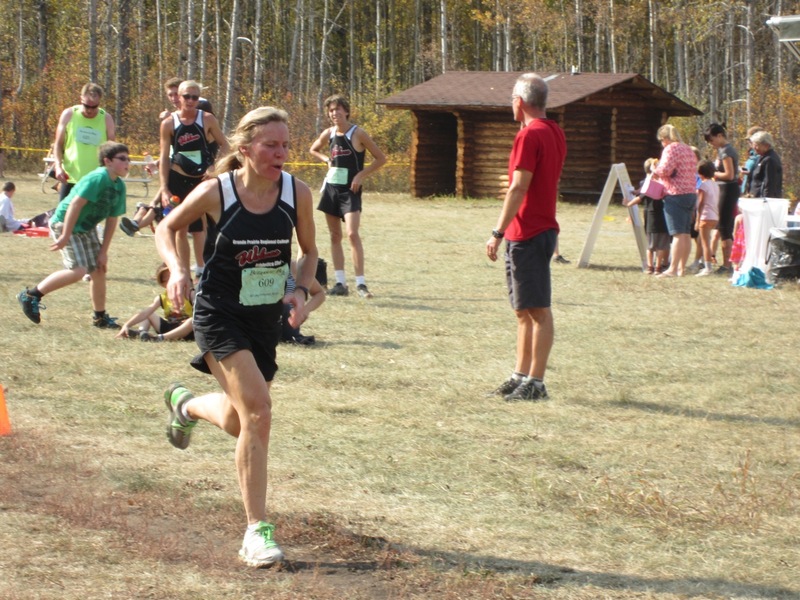 Runners from the Wolves Athletics Club will contest the Athletics Alberta X-C Running Championships in Calgary on October 27 and the Athletics Canada National X-C Running Championships in Vancouver on November 24.